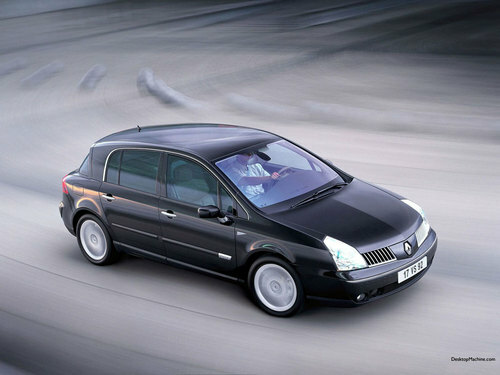 Complete digital workshop service and repair manual written for the Renault Vel Satis in English/German/French/Russian; Production model years: 2001, 2002, 2003, 2004, 2005, 2006, 2007, 2008, 2009. All styles covered (all models, and engines). This file is sold by awk, an independent seller on Tradebit.